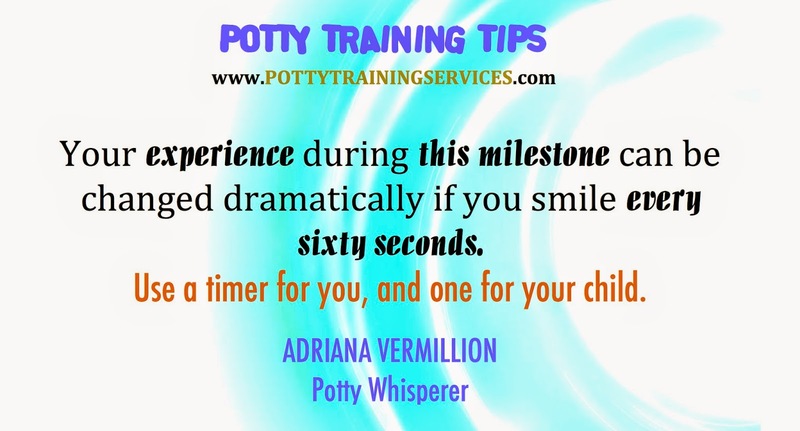 Potty Training your child can become the source of so much stress. Remember, it's short lived if done with a smile. Print this Tip and hang it on your fridge or in the bathroom. It will remind you to smile. I hope you will take my challenge to smile at least ones every 60 seconds.